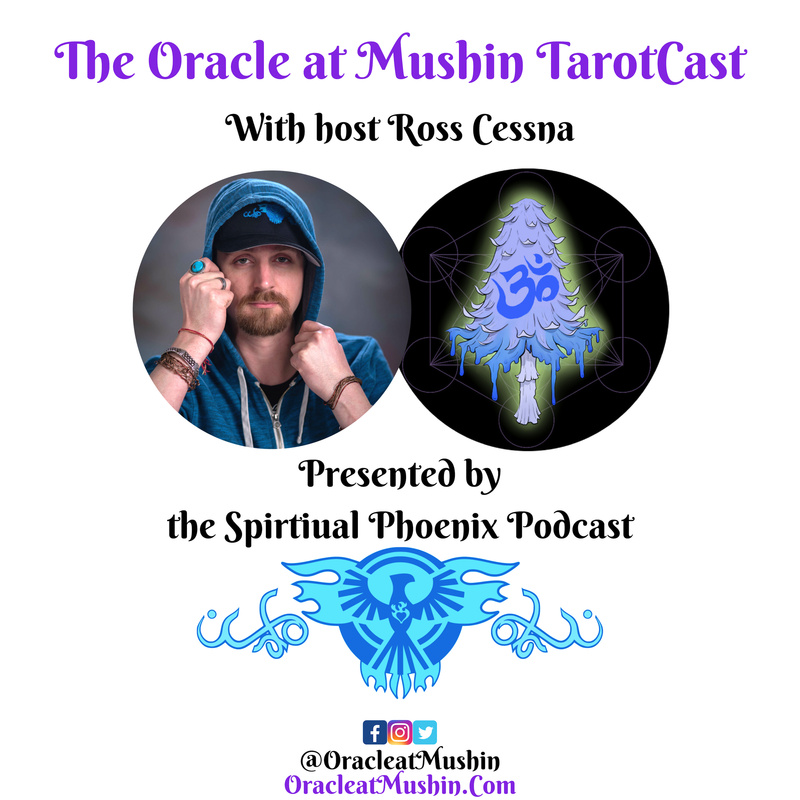 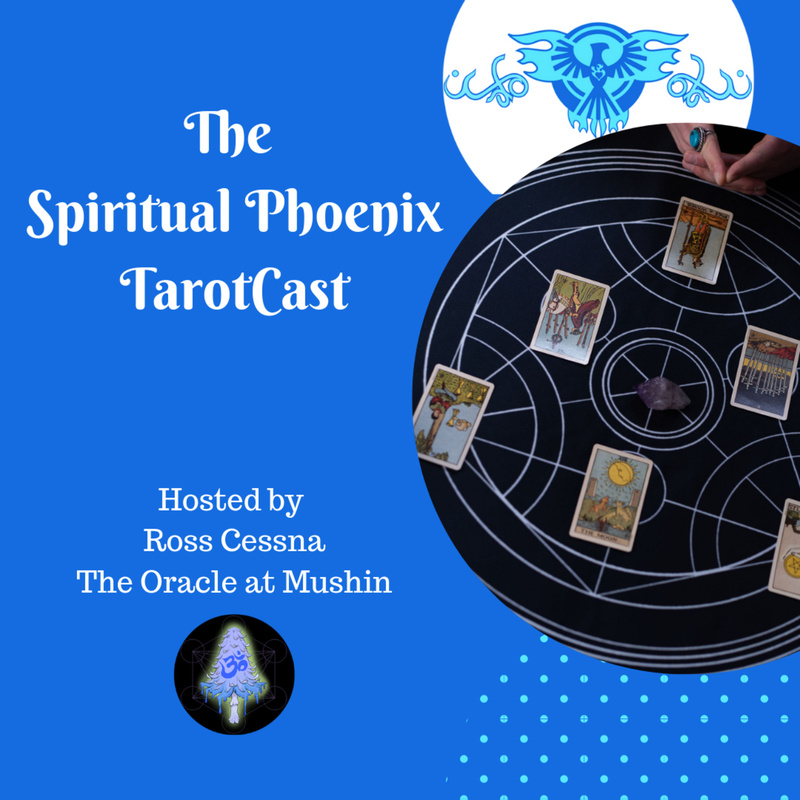 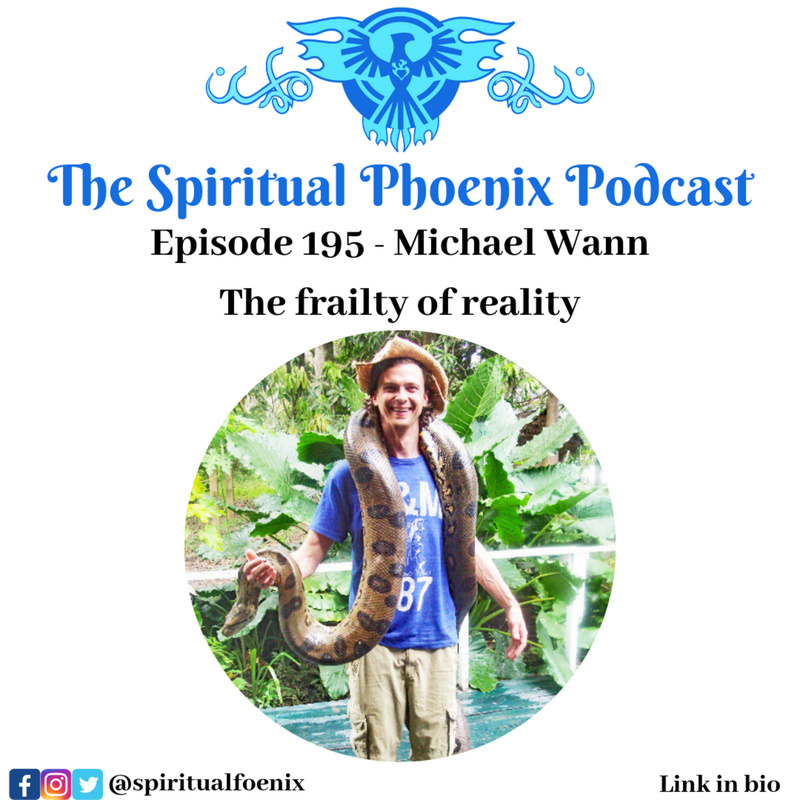 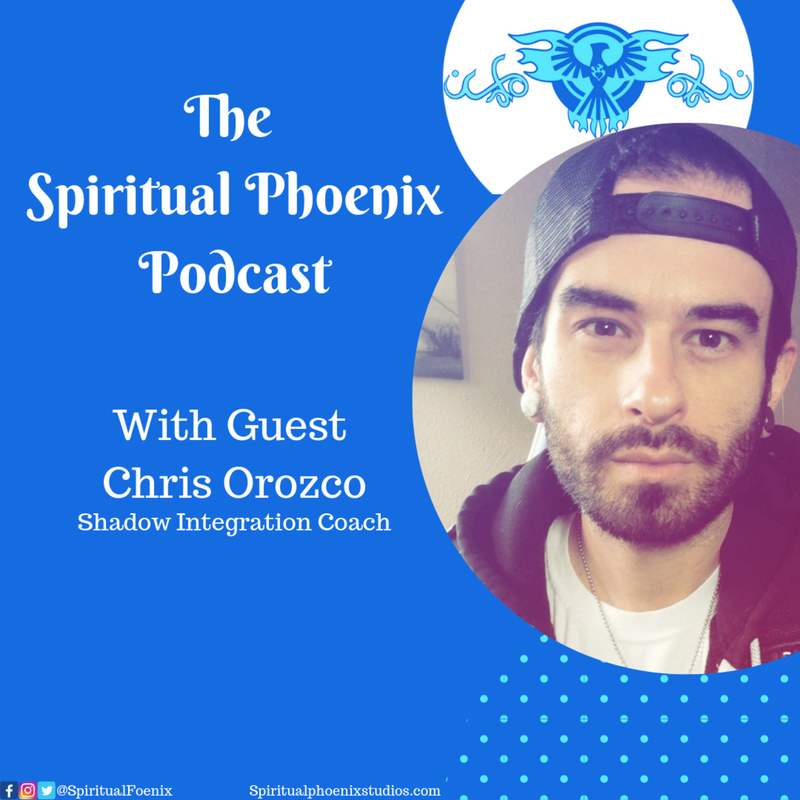 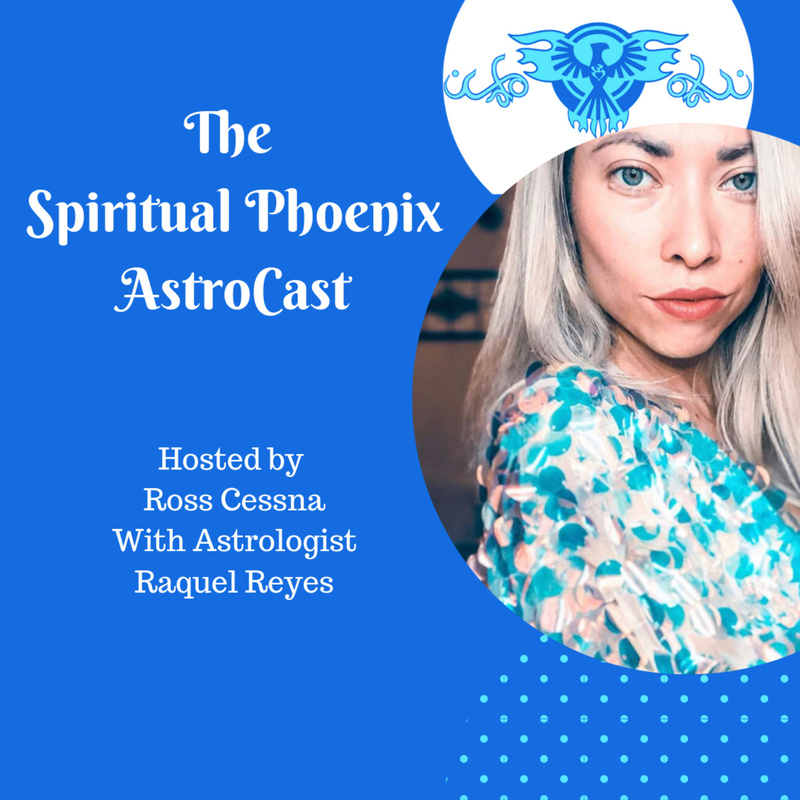 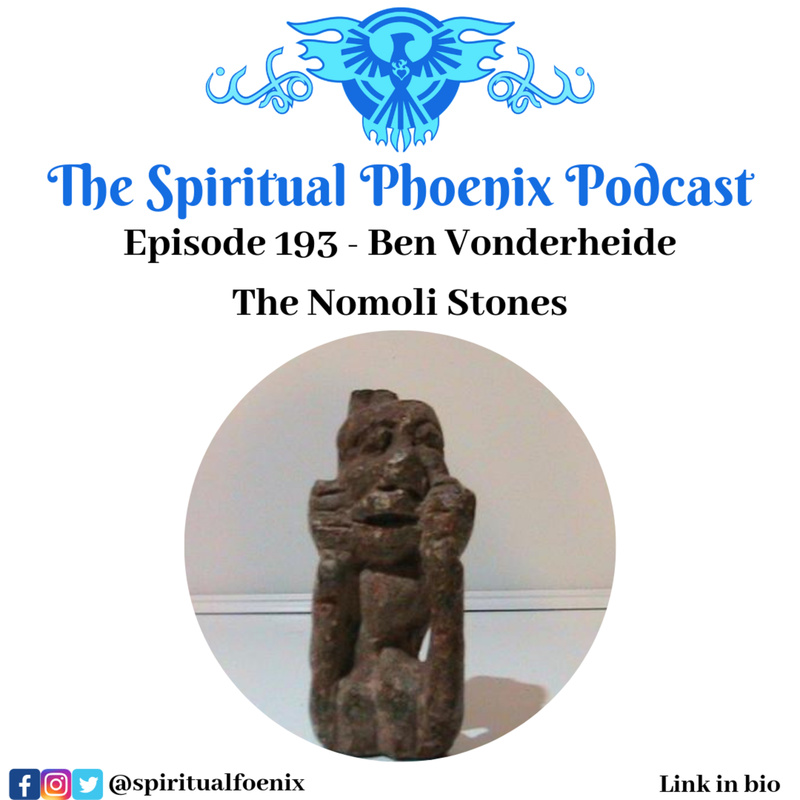 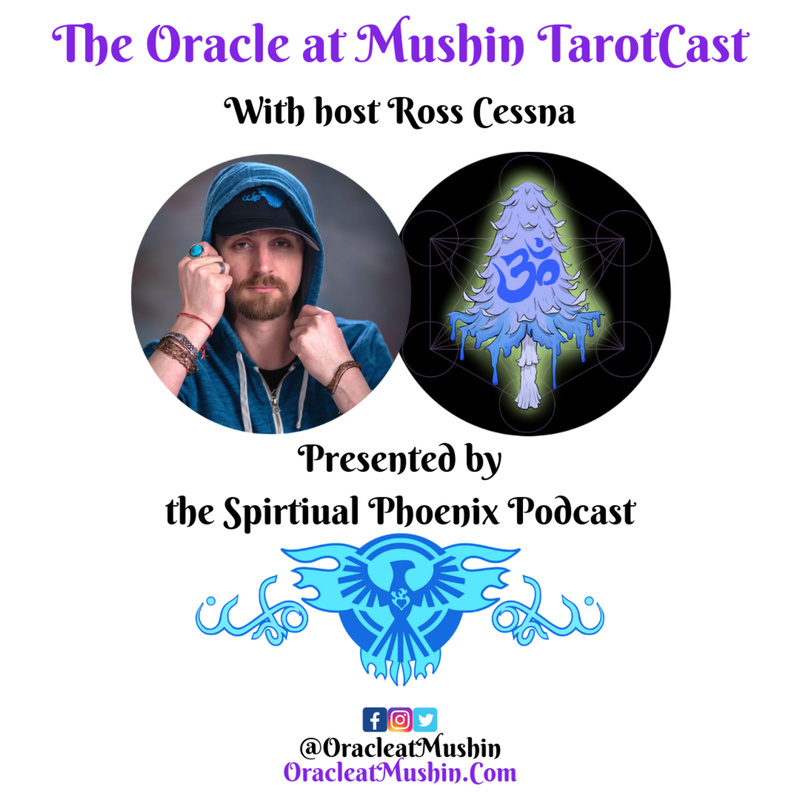 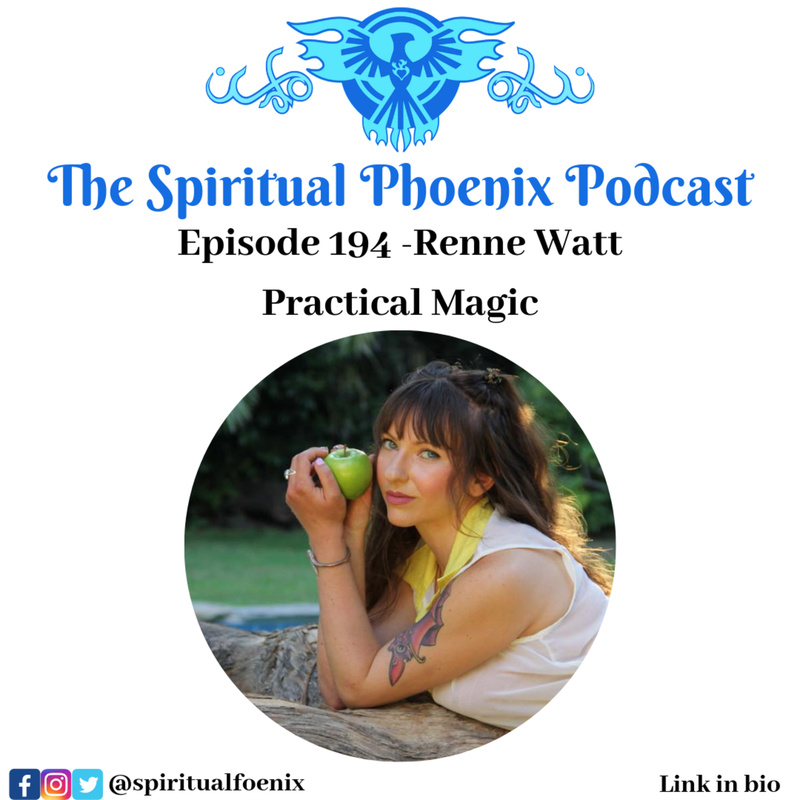 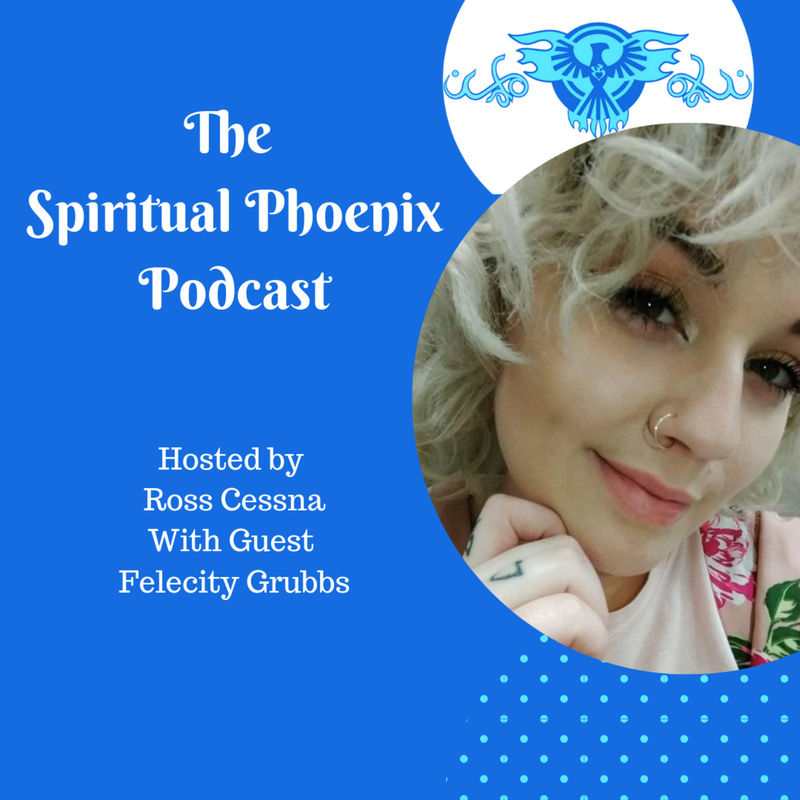 Discover The Spiritual Phoenix Podcast Raquel Reyes | Understanding Astrology, Ancestral Healing, Examining Nodes, Evolutionary Astrology and Radical Responsibility. This episode was prerecorded, for the upcoming astrological forecast listen to the AstroCast being released on March the 3rd. 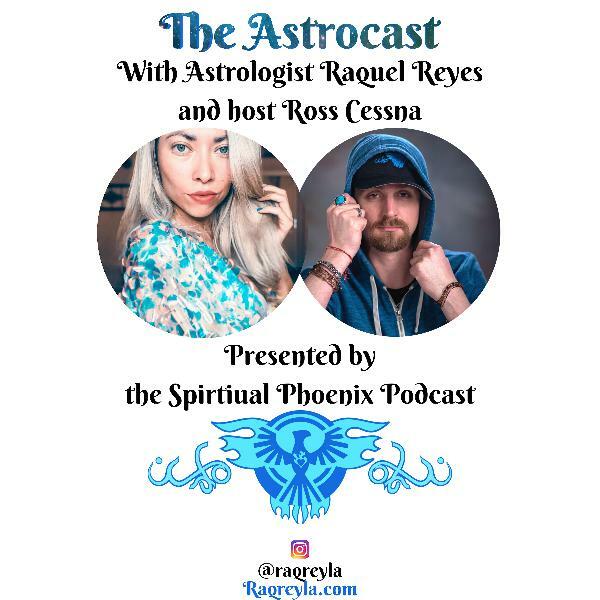 Astrologist Raquel Reyes stops by for an epic chat about astrology, how recovery helps heal your ancestral line, how avoiding the use of intoxicants clears the path for deeper understanding of gifts and much more. 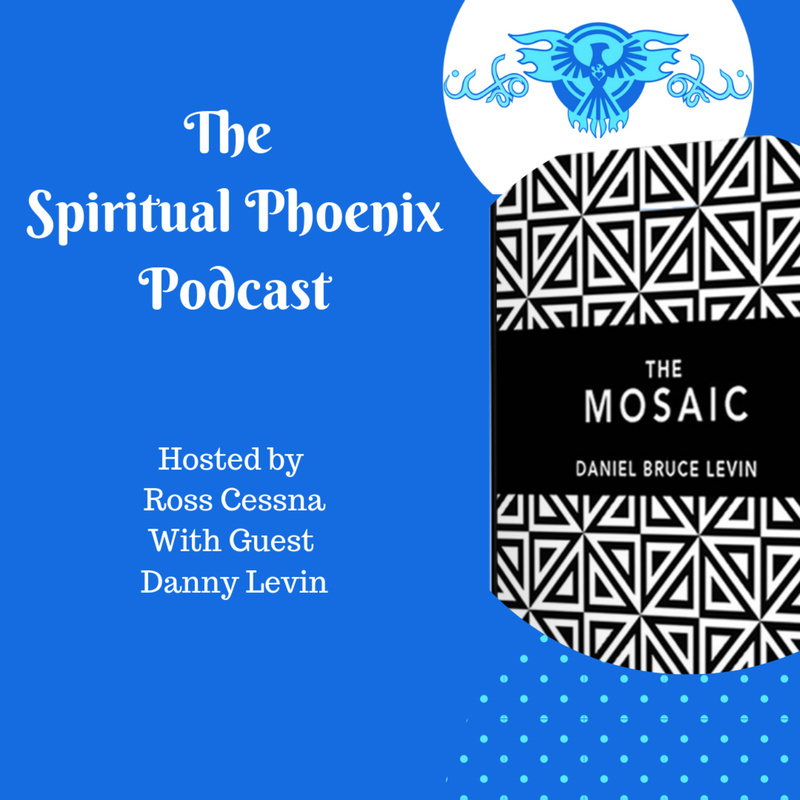 Some of the other topics include evolutionary astrology, an explanation of north and south nodes as well as radical responsibility.